Graduated MIT with a bachelors degree in chemical engineering, then earned a masters of science in Physician Assistant (PA) studies at George Washington University. A PA is a nationally certified and state licensed medical professional, who works in close collaboration with physicians and other providers. Jen grew up in Maryland. Her hobbies include martial arts and outdoor activities like hiking and camping. See enjoys teaching and precepting PA students. 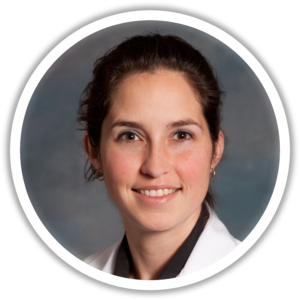 She is passionate about providing comprehensive, compassionate, primary care.